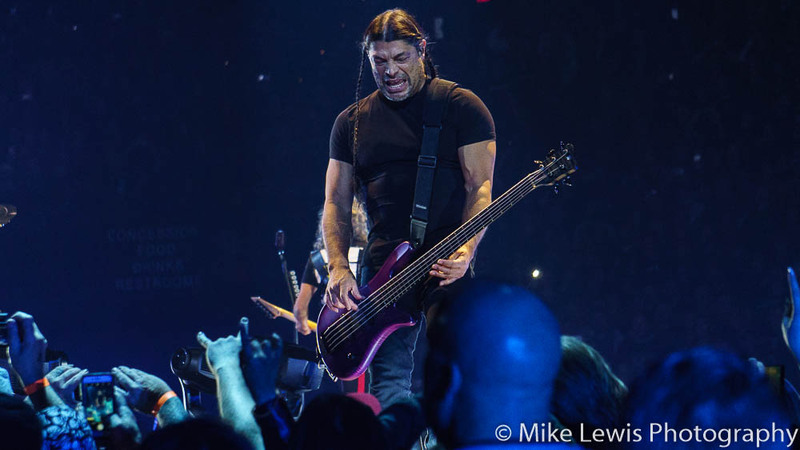 KNAC.COM - Reviews - METALLICA In Portland, OR With Photos! 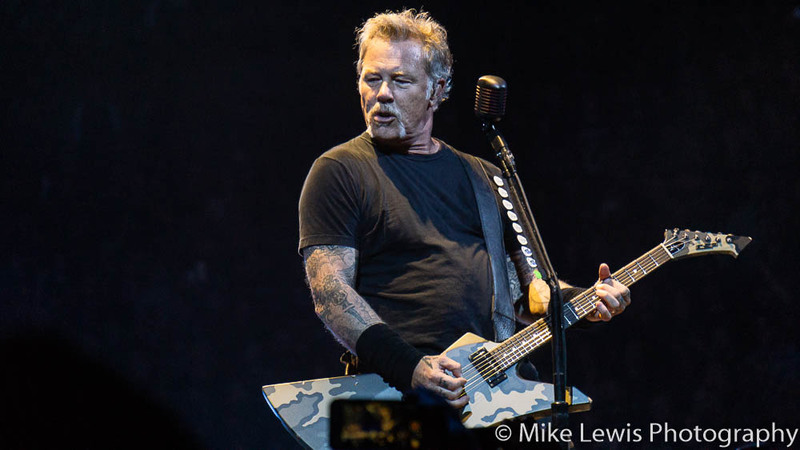 METALLICA, JIM BREUER In Portland, OR With Photos! 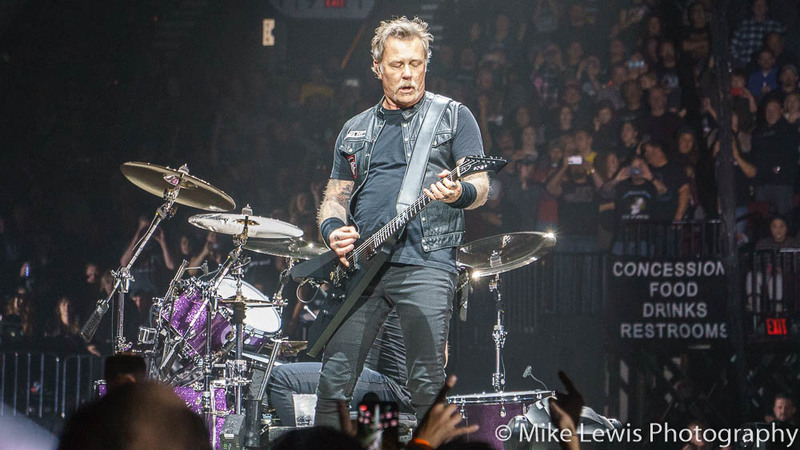 METALLICA finally made their way to Portland after a lengthy hiatus from The Rose City. 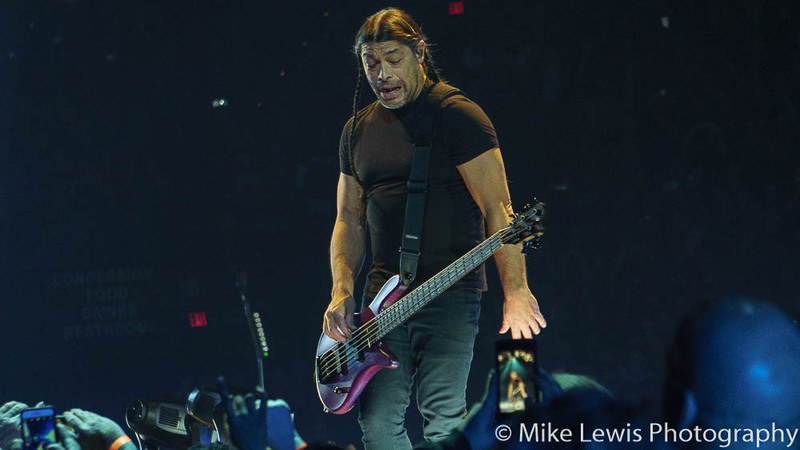 I highly doubt it had to do with the lack of offers, but rather because the band has become some kind of monster. 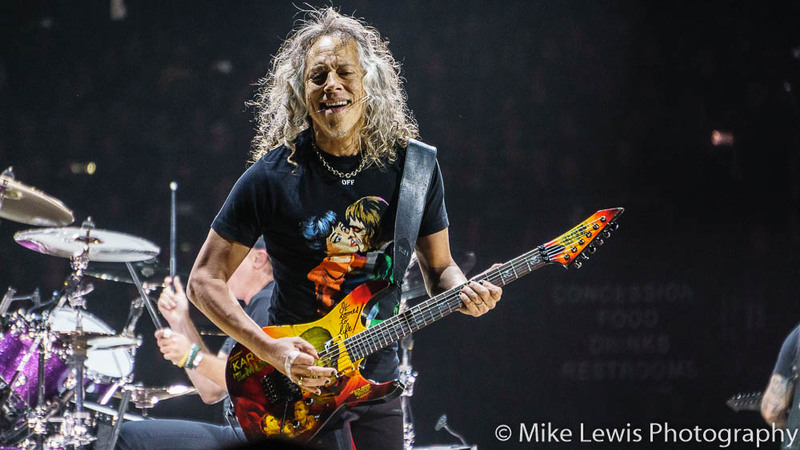 Vocalist/guitarist JAMES HETFIELD, lead guitarist KIRK HAMMETT, drummer LARS ULRICH and bassist ROBERT TRUJILLO remain the biggest metal act on the planet and can do practically anything they want. 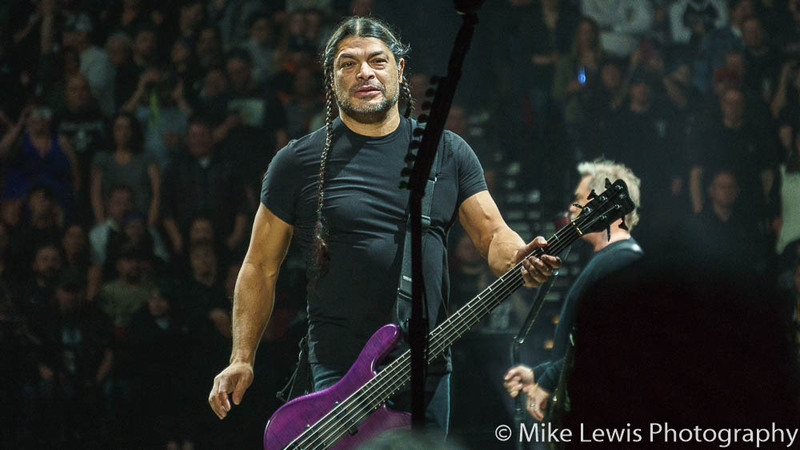 METALLICA made an out of the box move to enlist ‘comedian’ JIM BREUER as direct support. Yes, you read that right, JIM BREUER was the opening act! 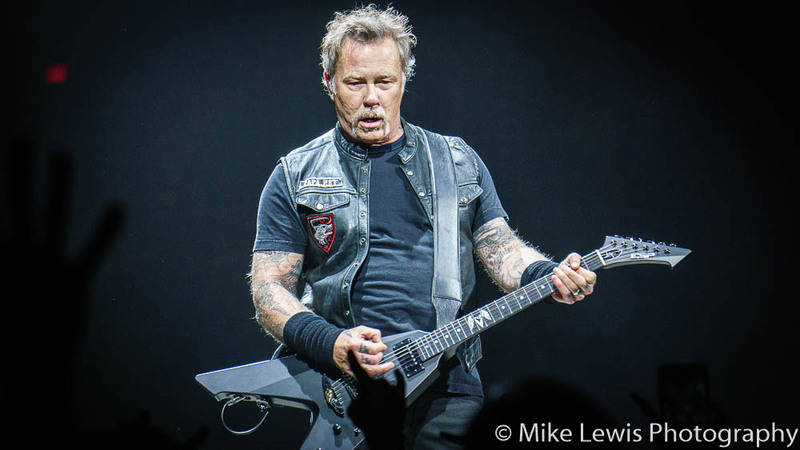 Not GHOST, who METALLICA will be taking out across Europe in 2019, but the guy that has made a career of stale, predictable jokes, JAMES HETFIELD and BRIAN JOHNSON [AD/DC] impersonations. The monotony that is JIM BREUER lasted 70-80 minutes. 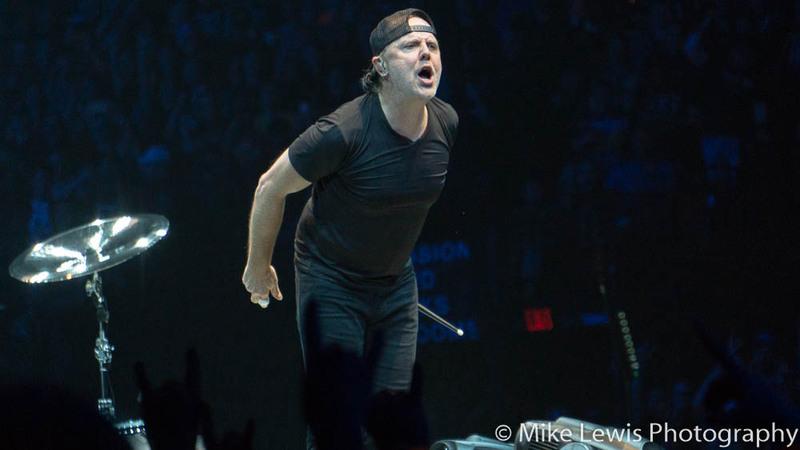 There were jokes and METALLICA related games that would have been more entertaining I suppose if one were six beers deep into a pack of METALLICA ENTER NIGHT Pilsoner, which was being sold at the venue. I couldn’t decide if I was more uncomfortable or enraged that I was subjected to JIM BREUER. In short, 45 minutes of a musical act would have been swell. 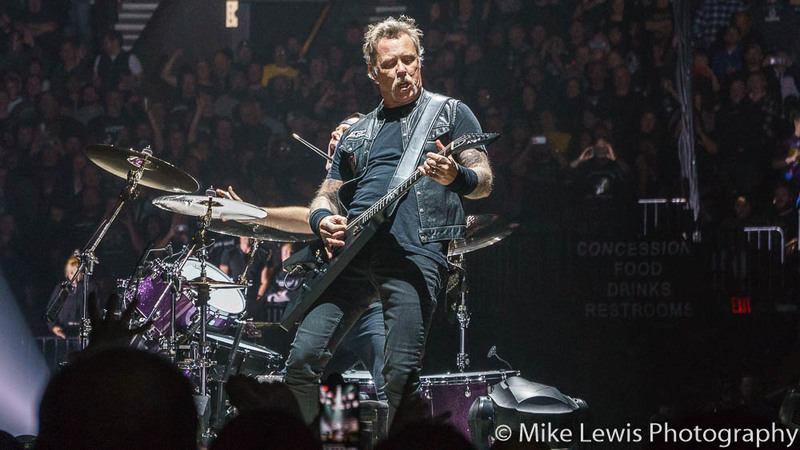 METALLICA finally hit the stage and the fans had their asses tickled with a feather for what was close to what would have amounted to a concert in itself. 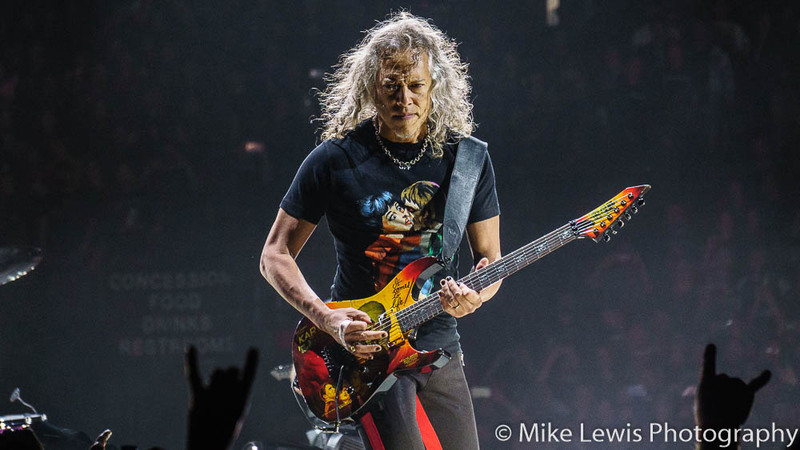 The band opened the show with “Hardwired” and “Atlas, Rise!” from their latest effort, the critically acclaimed Hardwired...To Self Destruct. 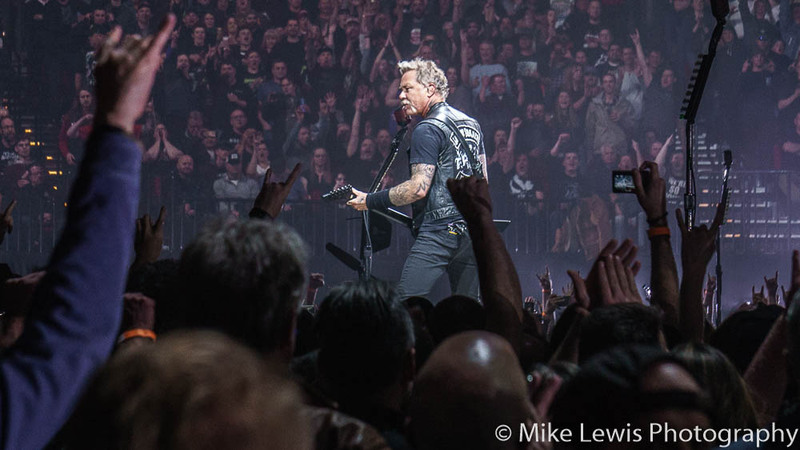 After JAMES HETFIELD addressed the sold-out crowd they kicked into “Seek & Destroy”, whipping the attendees into a frenzy. 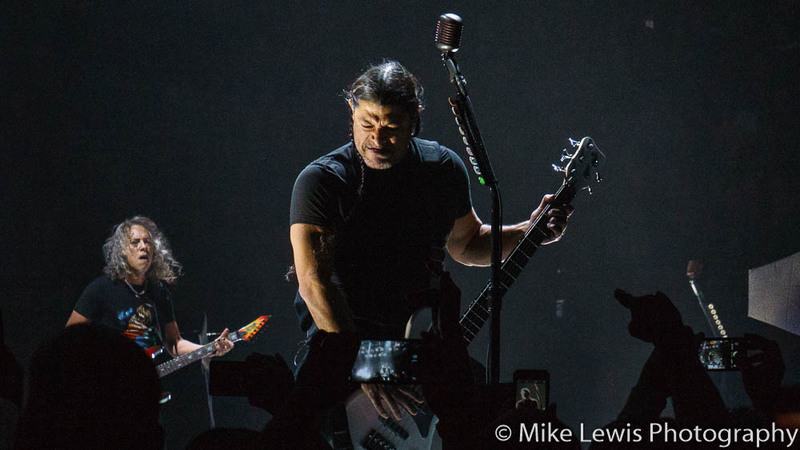 METALLICA performed five cuts from the latest album, the two aforementioned and “Moth Into Flame”, “Now That We're Dead”, and “Spit Out The Bone”. Kinda bold in 2018, considering most acts tend to throw a new cut or two and then fill the set with the usual suspects. 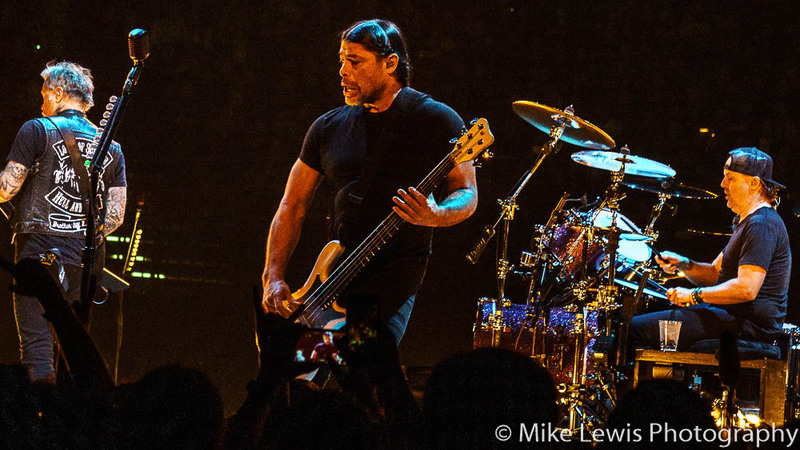 Not to say that METALLICA didn’t do that, but there were no deep cuts in the set and much too much from the Black Album in the set. Can you blame them, though? 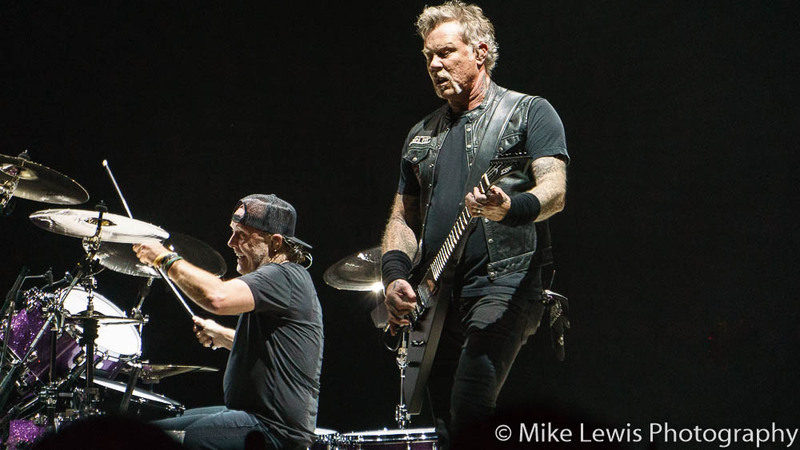 This IS their biggest album to date, but unfortunately this catapulted METALLICA from metal act to ‘jock rock’ act. 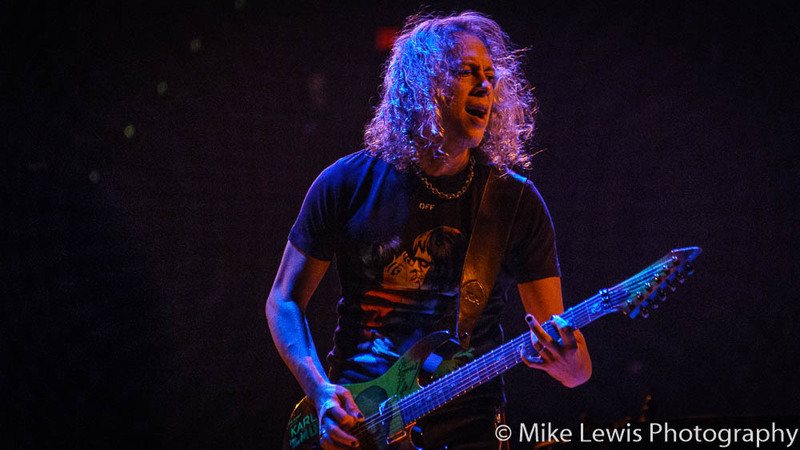 Surprisingly, the only hold over from the ‘alternative’ era of the band, AKA the Load and Reload albums, was “Fuel”, a fantastic hard rock track that still holds up, no matter how played to death it is. 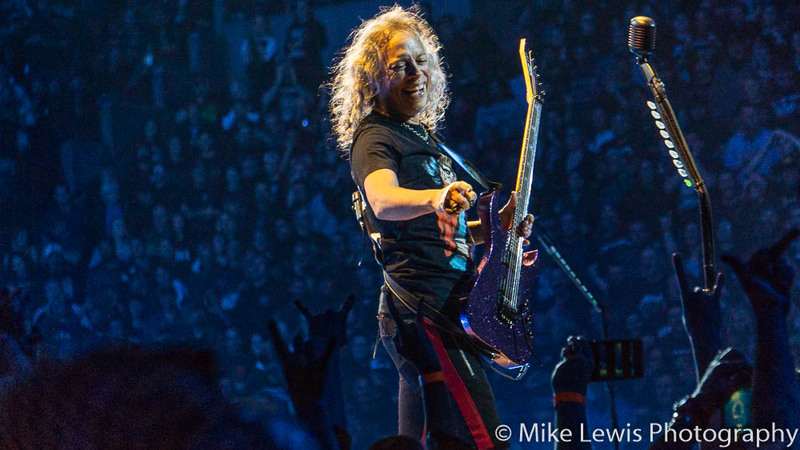 I would have loved to have seen more than “One” make an appearance from ...And Justice for All, being that it was a landmark record that is celebrating its 30th anniversary this year. 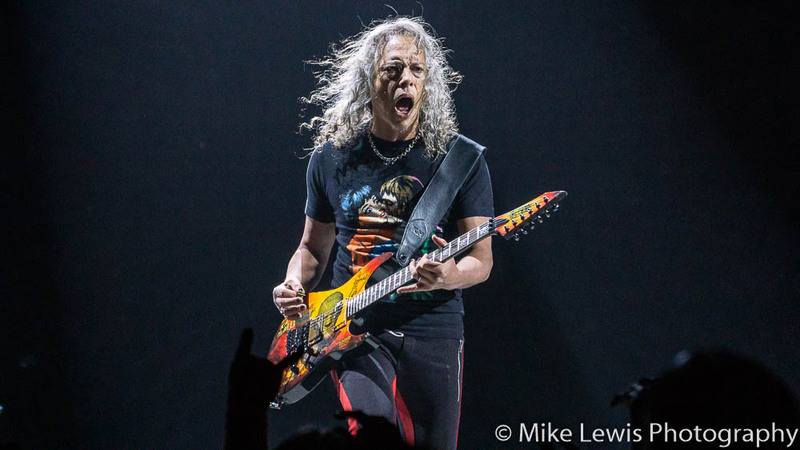 The show at Moda Center was a fantastic display of LED cubes and an Autonomous Drone Swarm which is the first ever used in an indoor arena tour. 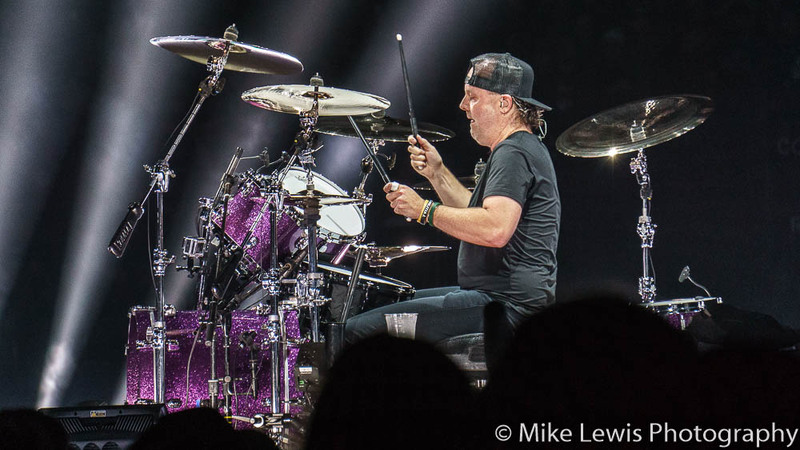 This came to a close with the encore which featured “Nothing Else Matters” and their signature song “Enter Sandman”. 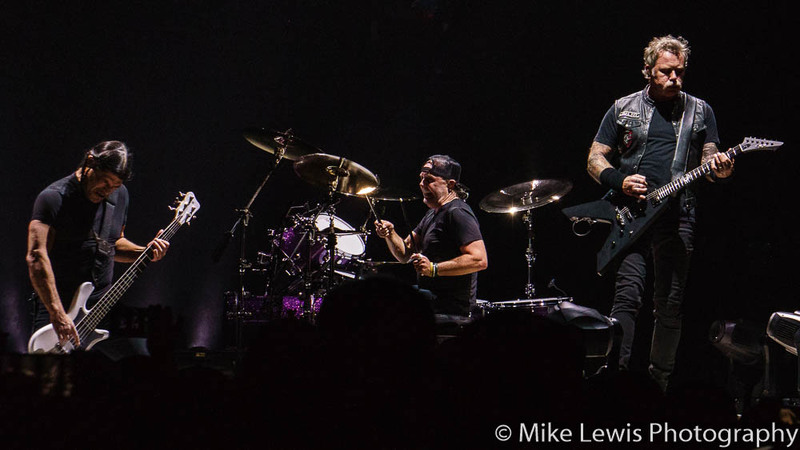 METALLICA put on an incredible, albeit predictable show. 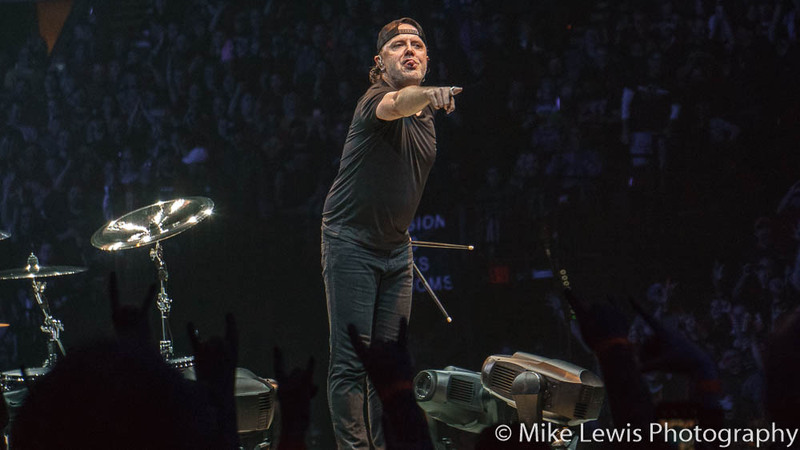 They tried to really give fans more bang for their buck on this ‘lost cities’ tour, but when it comes to the preamble which took place in Portland, a little of that goes a long way.